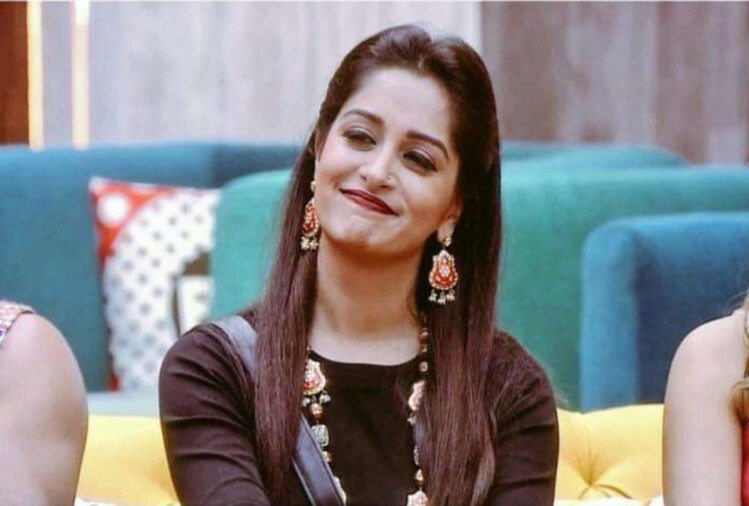 Bigg Boss 12 has finally found its winner in Television’s bahu Dipika Kakar, who entered the house with the only intention of winning the game. Looks like all her tears did move the audience, after all! She defeated Sreesanth who lost to her by a few votes to become the first runner up. Given the number of times Sreesanth threatened to leave the house, this indeed a huge position for him, we feel! Meanwhile, speaking of Dipika, the actor entered the house a few months into her marriage. Before entering, she had mentioned that it was a collective decision taken by her and husband Shoaib Ibrahim because they have a lot of responsibilities to fulfil. Dipika’s journey inside the house has been quite interesting too. While she looked like a complete cracker in the beginning, she somehow seemed to be shadowing Sreesanth eventually but no one can beat the popularity the actress enjoys. Congratulations to Dipika on this win! Previous article7th TIIFA Award Event Bash ! !